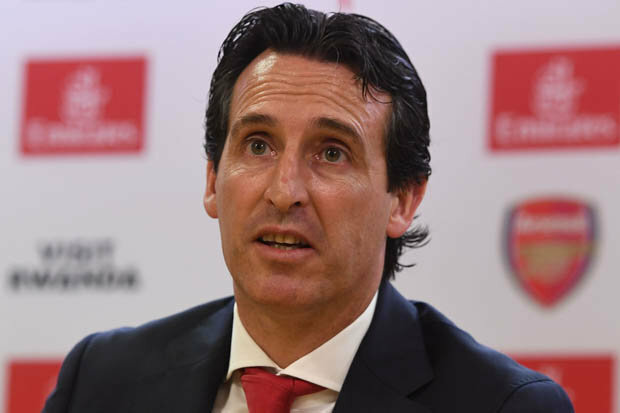 Unai Emery has confirmed he’s looking to sign a winger and a centre-back as Arsenal continue to work on potential loan deals before the end of the month. The Arsenal boss has seen his squad hit by three serious injuries this season with Hector Bellerin the latest player to see his campaign come to an abrupt end after he was ruled out for up to nine months with a ruptured knee ligament. Danny Welbeck is also facing a long road to recovery from a broken ankle while Rob Holding has also been ruled out for the rest of the campaign after damaging his knee ligament last month. Emery confirmed recently that he was only able to sign players on loan in January as there is no money available to make permanent transfers until the summer, which has limited the quality of player we can target. 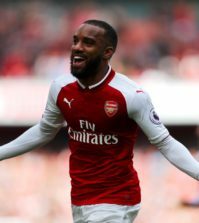 The Arsenal boss has now confirmed the club are working hard to strengthen the squad and revealed he’s looking to bring in another winger and a centre-back before the transfer window closes. The club continues to work on that. It’s difficult, you know, but I am working with our players and I think we need – and we can – sign some players to help after our injuries like Rob Holding, like Welbeck, like Hector Bellerin. But we can play with the players we have now and the same message is to you and every supporter, we only want to sign one or two players who can really help us with good performances. The club is working. They know our intentions, our possibilities for signing players that can help us, but they work and also with communication to us. 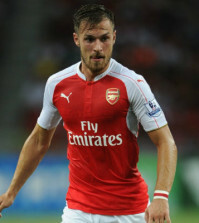 But now, Dinos Mavropanos is coming back after his injuries and I think I can use him in the next matches. 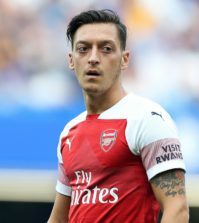 Arsenal have been strongly linked with a number of players in recent weeks with the likes of Denis Suarez, James Rodriguez and Gelson Martins being touted as transfer targets in the media. I’m glad to hear Emery is wanting to bring in a winger as we desperately need some natural width in the squad while another defender is needed with Holding and Bellerin ruled out for the season. With Emery often playing a back three, I think a centre-back is required and although Dinos Mavropanos is a talented young lad, it would be a risk to rely too much on him considering he’d barely played any first team football. Let’s see what the Arsenal bosses are able to do over the coming week but let’s hope we get at least one, ideally two, new signings in before the window closes.